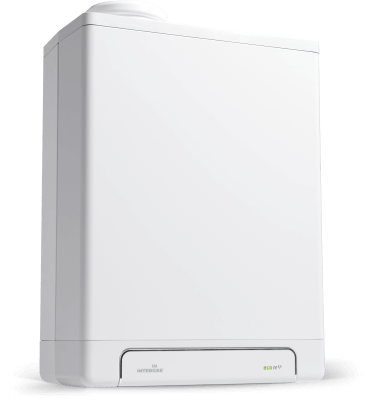 Our Eco RF 30 is a compact boiler ideal for mid-sized homes. It features our tried-and-tested Combi Compact technology for ultimate performance and reliability. 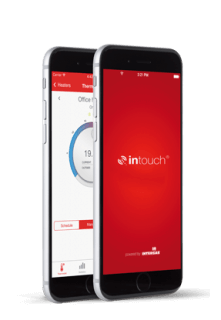 The very best of this technology has been retained, such as its reliability, its simplicity for consumer and installer, and its compact dimensions.